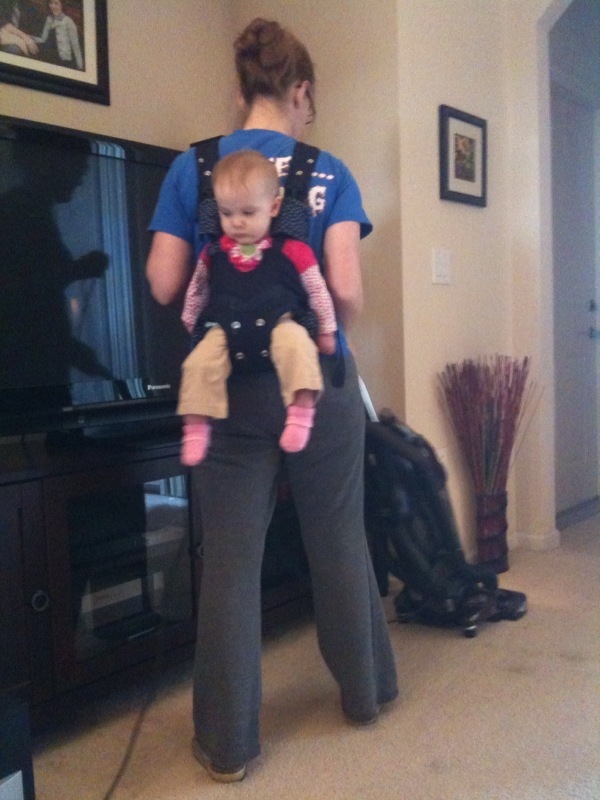 Who knew I’d wish for the days of carrying a baby on my back while cleaning the house? and in 2 years you'll write a post that has a picture of Adelle sitting on your back and you'll miss those times. Maybe. She sure does love her Mama.